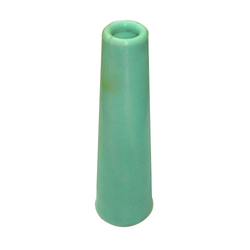 We are a leading Manufacturer of 4 degree 20 minute thread cone, y cone, mini y cone, thread cone, plastic yarn cone and plastic thread cone from Mumbai, India. 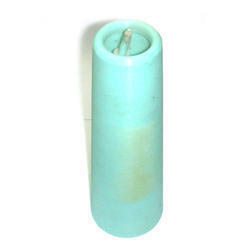 We are manufacturers of plastic thread cones. Contact us for further details. 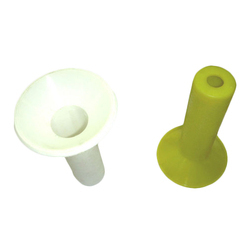 We are manufacturers of plastic yarn cones.Contact us for further details. 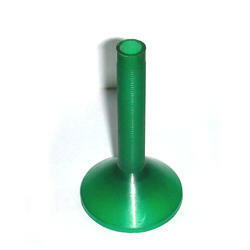 We are manufacturers of plastic mini y-cones.Contact us for further details. 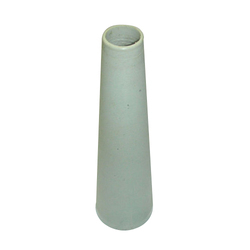 We manufacture plastic thread cones for the yarn and thread industry. Contact us for further details. 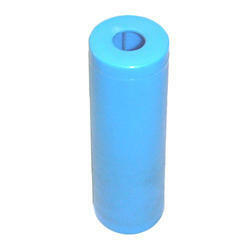 We are manufacturers of plastic thread cones.Contact us for further details.